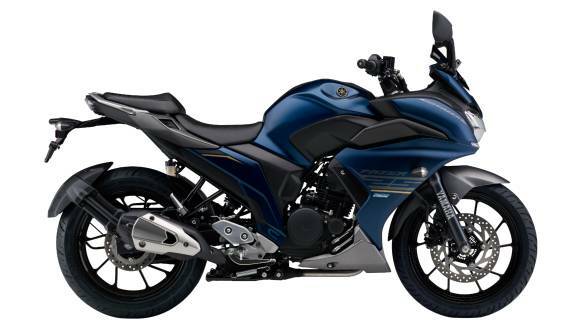 India Yamaha Motors has launched the updated versions of the FZ25 and the Fazer25 in the country, with prices starting at INR 1.33 lakh and INR 1.43 lakh (ex-showroom, Delhi) respectively. The updated models receive dual channel ABS as standard as well as new colour options. 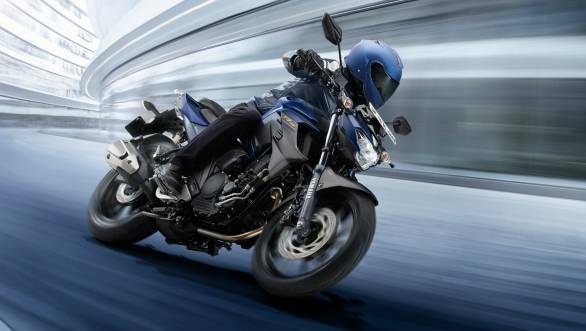 The Yamaha FZ25 will now be available in three new colour options including Matte Black, Cyan Blue and Dark Matte Blue while the Fazer25 will receive two new colour options including Metallic Black and Dark Matte Blue. Save for the new colour options and the addition of dual channel ABS, there are no changes to both the models. Powering the Yamaha Fazer25 and FZ25 equipped with ABS is the same 249cc, single cylinder, air cooled engine that is capable of producing 20.9 PS of power at 8,000 rpm and 20 Nm of torque at 6,000 rpm. This engine is mated to a five-speed transmission. A few highlights of the models include a fully digital instrument cluster, LED headlamps and a dual horn setup.